UPDATE: Recently our Federal Way office was the victim of a burglary! 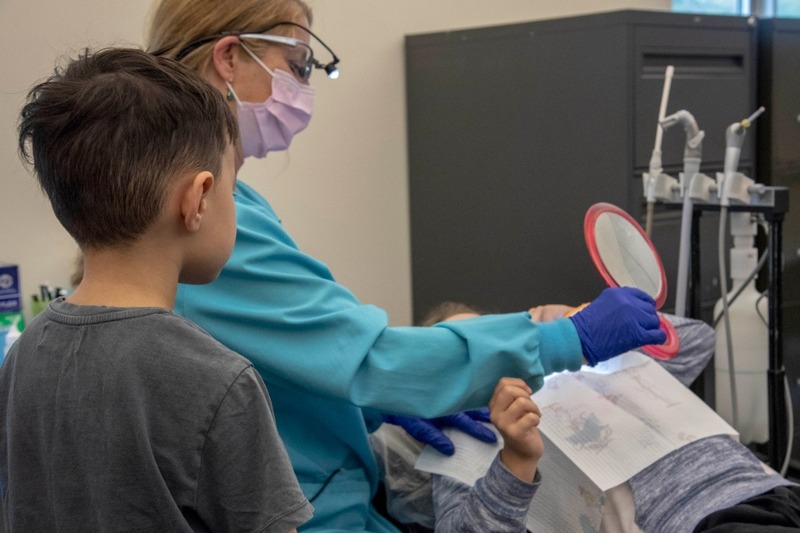 They took off with dental supplies and dental equipment, as well as our company vehicles. Our loss goes far beyond the estimated at $35,000, as this will immediately impact countless children scheduled to receive serves between now and the start of the new years. It is unfortunate that this event follows the breakdown of our Smile Coach. These devastating circumstances will negatively impact the children we serve, but we are confident that with the support of our community, these setbacks only set us up for an amazing comeback! Together we can ensure no child feels the effects of these losses. As schools became more crowded and space limited, the Smile Coach was the perfect solution. The Smile Coach has allowed our organization to further our mission and extend our reach to even more children, resulting in an average of 1000 kids flowing through the Smile Coach annually. PROBLEM: The Smile Coach is in need of SAVING! In recent weeks, the RV has encountered several mechanical issues, including the malfunctioning of our hydraulic system. The Smile Coach is now OUT OF SERVICE! 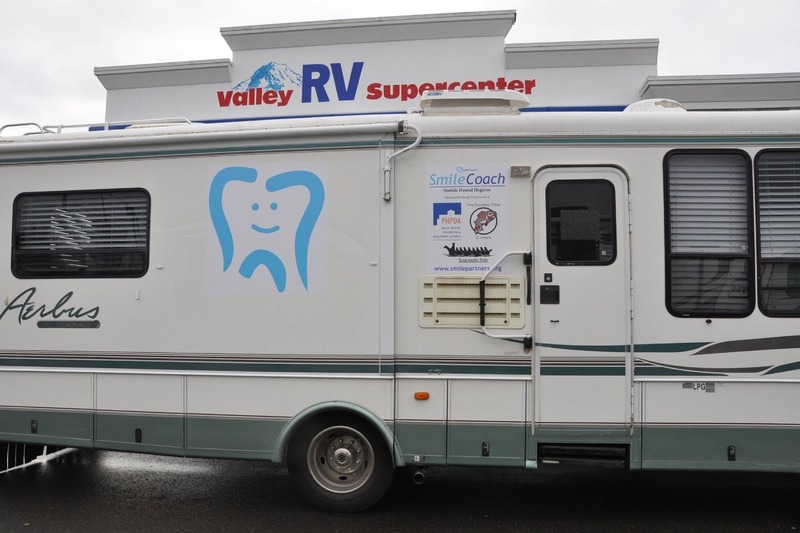 We are asking for our community's support in replacing our Smile Coach with a more manageable and financially responsible option, such as a shuttle bus. Please considering making a tax deductible donation￼￼￼￼. 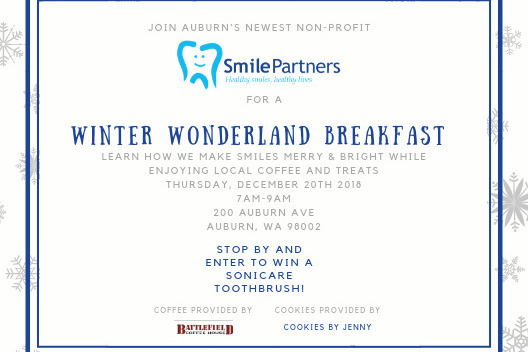 Smile Partners has moved its HQ to Auburn! Come visit the team, check out our new space and hear how we're making smiles merry and bright for children this season. We are so grateful for the support you provided us during our time of crisis and would love to show you our appreciation. Come have coffee and enjoy some holiday treats on us! We'd love to see you there! 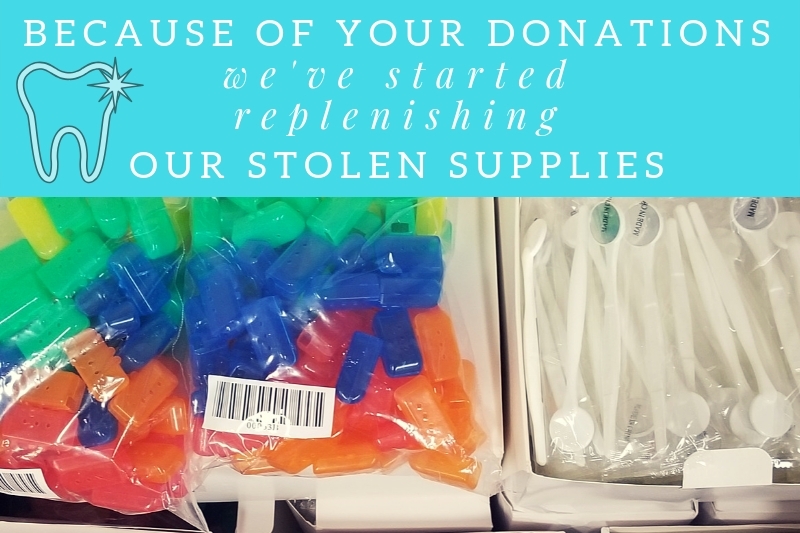 We're replenishing our dental supply inventory! 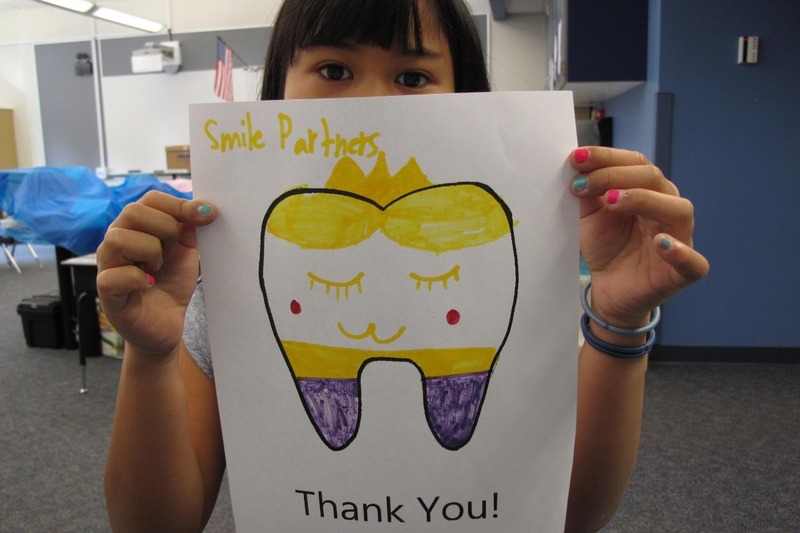 Thanks to your donations we are spreading smiles together. 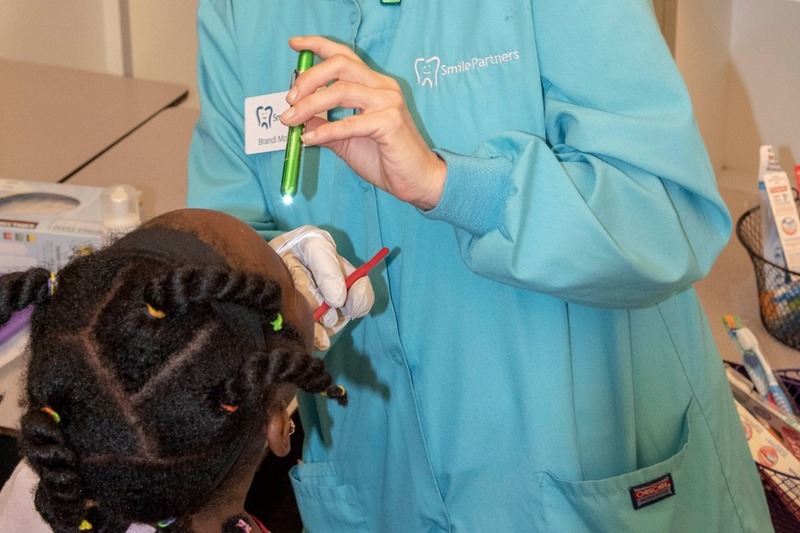 No clinics have been canceled and children continue to receive the oral health care they deserve. 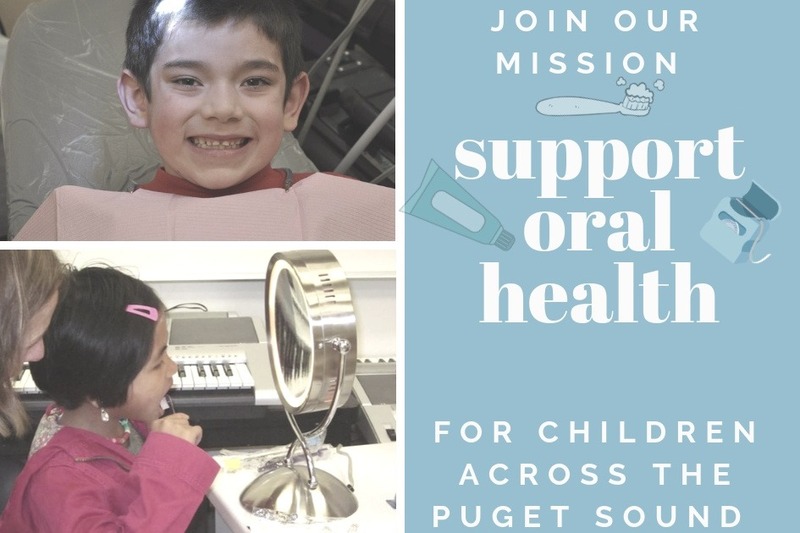 Tune in Sunday Nov. 11th to learn more about how to support children's oral health in the Puget Sound! 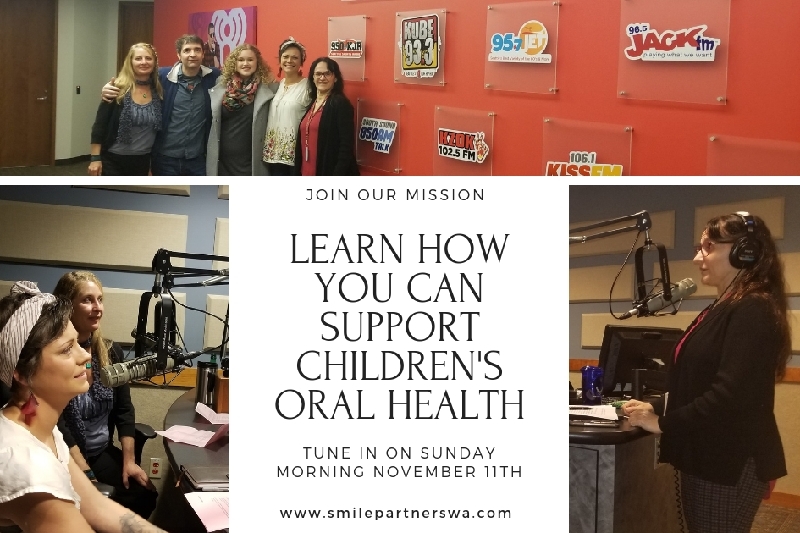 Smile Partners discusses their recent burglary, why their mission is so vital and how you can help Smile Partners spread healthy smiles to children!